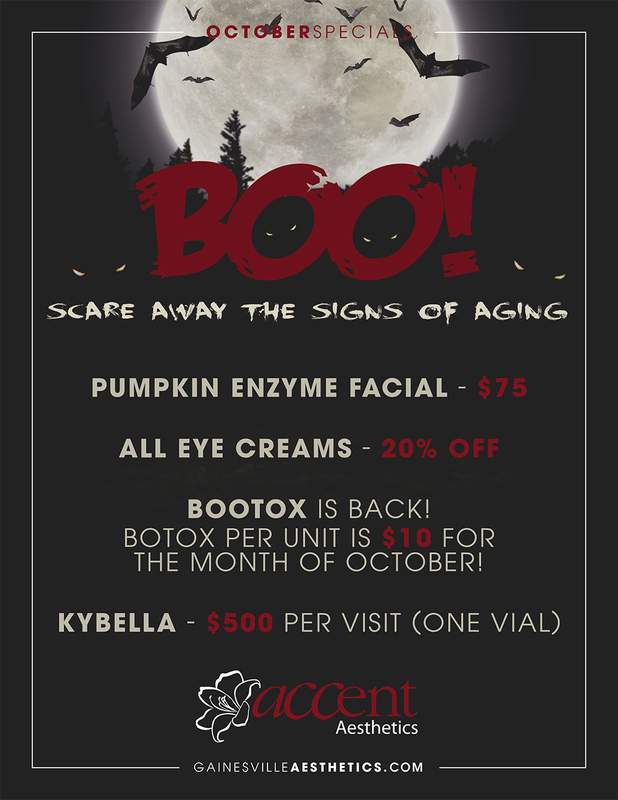 Botox Per Unit is $10 for the month of October! PreviousPrevious post:BE ON TOP OF YOUR GAME THIS SEASON!NextNext post:We have some great specials in November to show you how thankful we are! ??? ?